MASSIVE THANKS for being a part of Zest’s next great lemony evolution: The launch of Zest Enlight’s closed beta and the rise of the self-learners movement! This is the biggest beta project we’ve ever launched and will involve over 2k beta helpers. 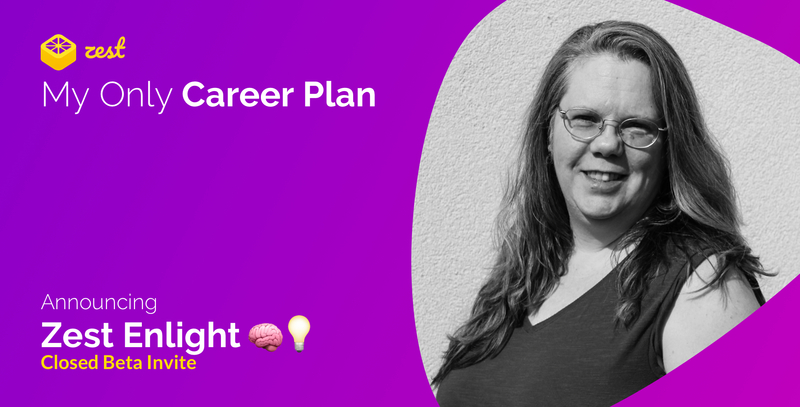 How can you spread the word as part of the “My Only Career Plan” campaign? Professional development and self-learning: How do you gain the knowledge you need to advance your career? Why you’re joining the Zest Enlight beta: Is it because of the free for life offer? Yam’s winning smile? Or is it because you can’t wait to start building your knowledge in the flow to accelerate your professional development? Don’t forget to link your readers to the closed beta sign up page! Zest Enlight is the mobile and pro version of Zest with deeper tech and premium features. It combines community curation and AI to make professional development almost effortless for marketers. 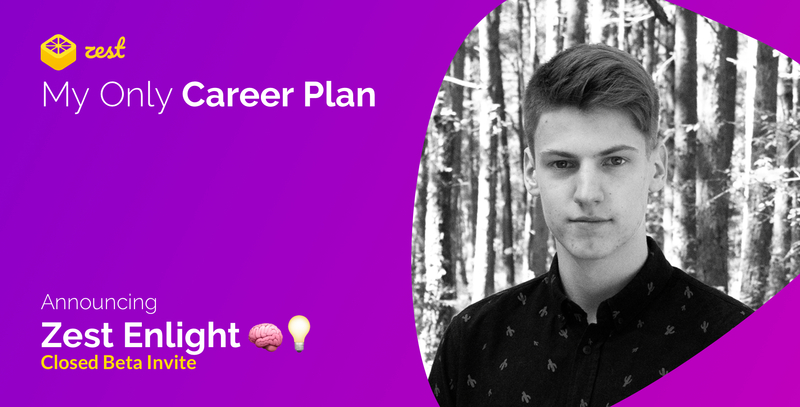 Why is this campaign called “My Only Career Plan”? That’s why our only career plan is to keep learning. 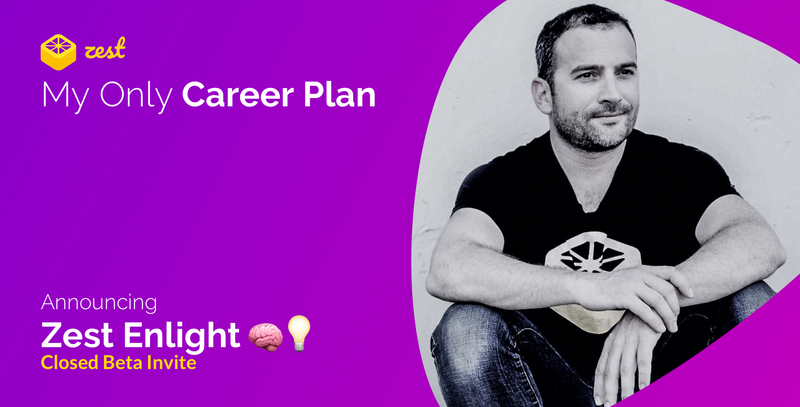 Why is “My Only Career Plan” a community-wide campaign? The self-learning journey doesn’t have to be made alone. Finding reliable, knowledge-building content to support your career path is much easier when you have a tribe of peers who share the same goal of self-improvement. Zest Enlight is tribal self-learning and the Zest community is its foundation. What’s in it for Zest Enlight’s beta helpers? Free forever: All closed beta participants, including the ones you tell, will receive Zest Enlight free forever (with ALL future premium features.) YEAH! Email me at tonya@zest.is for anything you need. PS. If you need a little inspiration to get you started, here’s a link to Yam’s “My Only Career Plan” draft. Yam went into a lot of detail, but you can be briefer if you want to. PPS. You can also see his personalized hero image there too. We will create the same for you.